Our website is still being rebuilt, but that doesn’t prevent us from spreading hope. Craft Hope will keep on ticking and we will keep on changing lives. 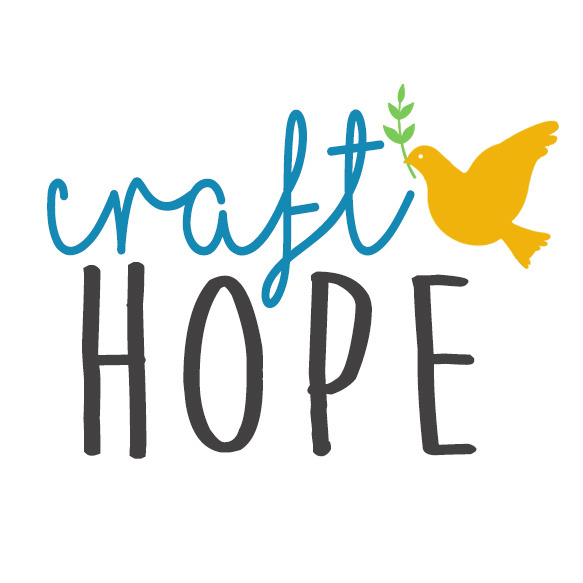 Craft Hope was founded in 2009 with the idea that one person can make a difference. Through seventeen projects and witnessing countless individuals around the globe start their own crafting for charity organizations we have proven this point to be true. For Project 18 we are going to make QUILTS for wildfire victims this summer in the Western United States. Phoenix Quilts was brought to my attention through the Craft Hope community. It was started by one person wanting to make a difference in her community. One person who wanted to spread hope to her friends who had lost their homes. One person whose dreams grew and wanted to help many more people who lost their homes. And that’s where we come in. The Craft Hope community is a powerful force that knows how to spread the word fast and meet a need. So we are going to help her reach her goal of distributing quilts to every family who has lost a home to wildfire. Her goal is to collect 849 quilts. I know we can help her reach her goal. They will accept quilts of all sizes. And if you can’t quilt they will accept quilt tops, quilt blocks, fabric, and thread. The deadline for Project 18 will be September 15. Let’s do what we can and make quilts for the wildfire victims! *** This just in… For Project 18 :: Quilts for Hope, we will accept ANY kind of blanket. It can be a knit, crochet, quilted, or any type of handmade blanket! Please share this event with others! Spread the word, spread hope!! Next postProject 19: Dolls, Animals, and Monsters. Oh My!